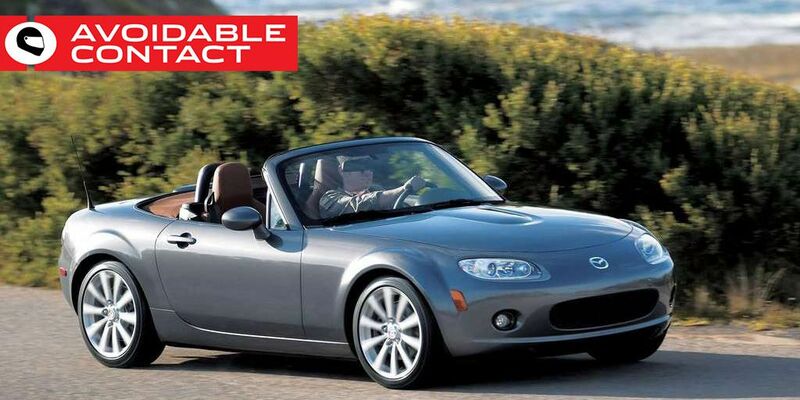 The Mazda Miata is one of the most popular sports cars on the road today. 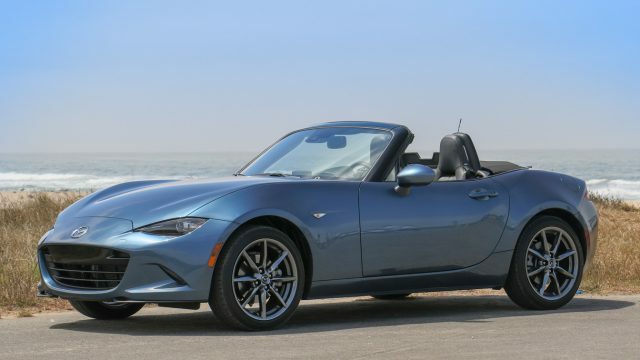 In production for more than 20 years, the Miata's popularity has grown, and the number of aftermarket components available to the Miata enthusiast has grown, too. This immense selection of parts has made it difficult for many would-be modifiers to choose the proper combination that will help them reach the goals they have set for their two-seaters. 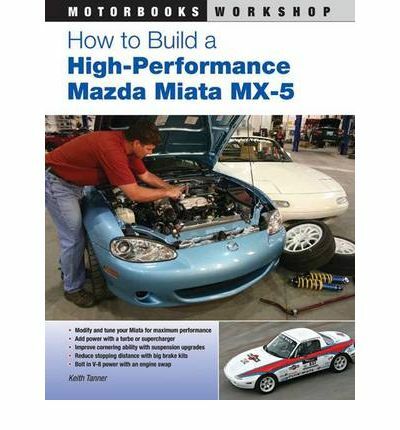 Author and Miata expert Keith Tanner has been modifying, repairing, building, and racing Miatas for years, and he knows not only how to work on these cars but how to select the right components to make the Miata the best it can be for virtually any application. 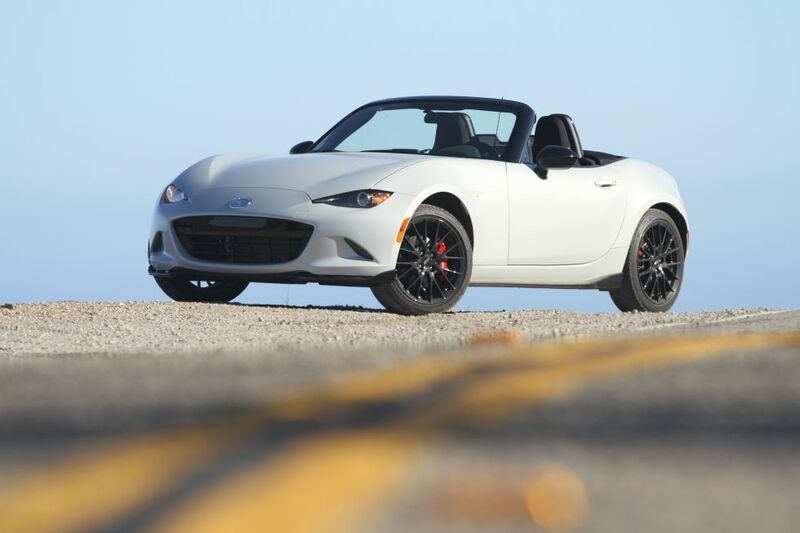 From autocross to crosscountry touring, the Miata can do it all. Keith Tanner tells you how to make it happen!